Interview With Chee Beng & Justina – Couples Who Run Together, Stay Together | JustRunLah! Chee Beng – Hello, I’m Chee Beng. I started running in 2007 when I did my first half marathon at SCMS. Since then i have completed 20 over full marathons amd half marathons. My goal is to complete the 6 Marathon Majors. The coming Berlin Marathon in sept will be my 4th Major. Justina – Hi, I’m Justina, an avid runner and racer. 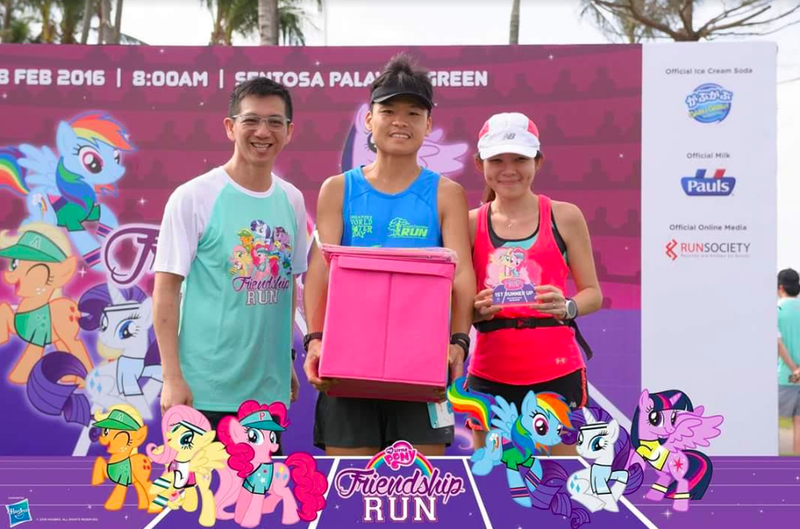 I have been joining many races locally since 2014 and am moving up gradually from the shorter distances of 5km, 10km and 21km to 42km races (thanks to Chee Beng’s influence). 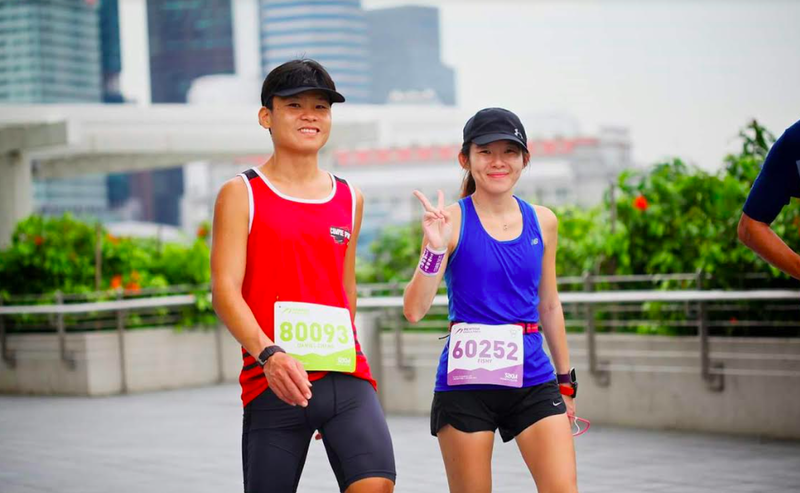 Chee Beng & Justina – We met through Instagram and Facebook when runners had started posting more on social media a couple of years ago. We had met up for the first time during the Gei Gei Majulah run and a few more races following that. Gradually, we started running together daily and joining races together. 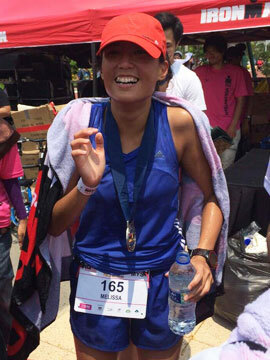 Chee Beng – I started running in 2007 at the age of 31 for health reasons. The long office hours and prolonged sitting made me feel unfit and lethargic. Running is the easiest exercise that anyone can do. Justina – I started running back in university to lose weight but short distances. I only started to run longer distances of 5k and above from 2014. 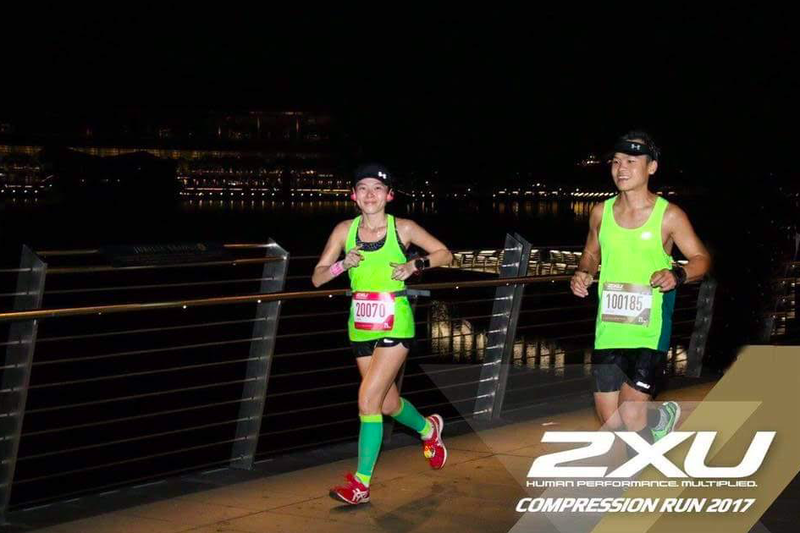 What inspired me to start running longer was when my customer moved into the sports segment doing Compressport back in 2014 and I was inspired to try their products and the benefits they brought to running. Gradually, I moved up from 5km runs to 21km runs and now full marathons (both locally and overseas) and never looked back since. 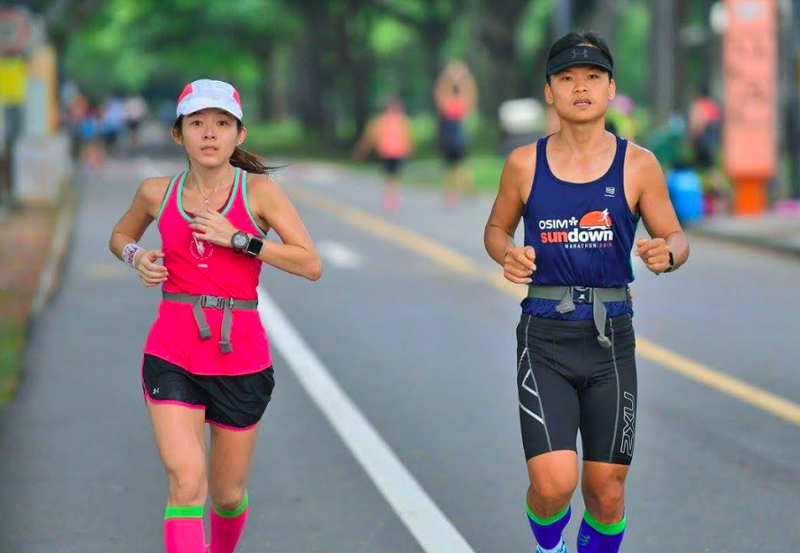 Chee Beng & Justina – Our greatest reward is to be able to keep fit as a couple, train together and join races together, especially overseas marathons. 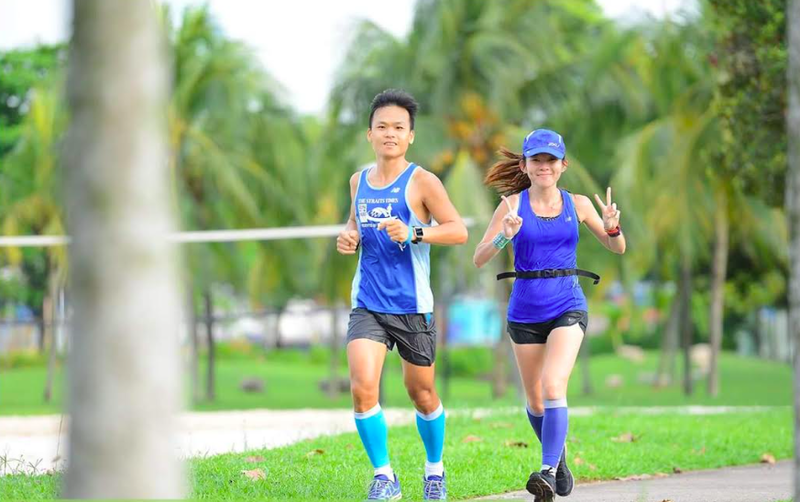 Marathon training requires a lot of commitment and the time spent together to train makes the completion of the marathon an even more cherished memory. Chee Beng – I have trained hard for this, there is no quitting. Justina – “Running slow isn’t a character flaw. Quitting is”. This would motivate me in the worst case scenario to run slow or walk to complete the race but not DNF. Depending on what goals they want to achieve in running. – If they want to have fun, join a running group, meet fellow runners amd have fun. – If they like to set PB, have 3 Ds of Discipline, dedication, determination. – Talk to experienced runners or read up to determine a suitable training plan. Running doesn’t always have to be a race. As long as you build it up gradually, the rest will follow. Never give up on the training no matter how tough it may be. Resting for recovery is also part of training so never try to run through any pain or injury (spoken from experience). This will help runners in the long haul.